Inspectors from the Nuclear Regulatory Commission will be inspecting Pickard Hall at the University of Missouri next week to check how radiation levels are being monitored. 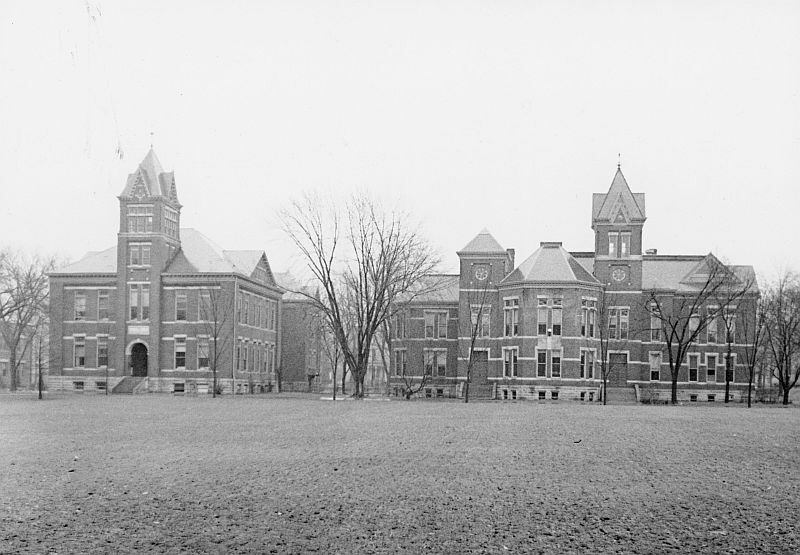 Pickard Hall was built in 1892 and previously served as the chemistry building. The radiation is believed to have come from the lab of chemistry Professor Herman Schlundt from his work on radium separation and thorium research, but no radioactive materials have been used since the 1930s. The majority of the contamination is thought to from Radium-226. The contamination has been found behind the walls, on the grounds, in the attic, underneath floor tiles, and in pipes and ductwork in the building. Under regulations that took effect in 2007, the Nuclear Regulatory Commission requires buildings where naturally occurring radioactive material is found to be cleaned within two years and “decommissioned” — which essentially means the building would be taken off the agency’s watch list. The University requested an indefinite extension in the cleanup timeline while they try to agree on a plan for decommissioning. MU has known about the so-called “legacy” contamination in the building since at least the 1970s. Pickard Hall houses the Museum of Art and Archaeology and is on the National Register of Historic Places, a fact the University has attempted to use as another justification to extend the deadline.